The result: Namely was rated as the #1 company for competitive potential in 2016. The report predicts Namely will experience a great leap in competitive strength from 2015 to 2016, an indication of the company's positive momentum. According to the report, the emergence of HCM technology for small and midsize businesses (SMBs) will shape the market for years to come. 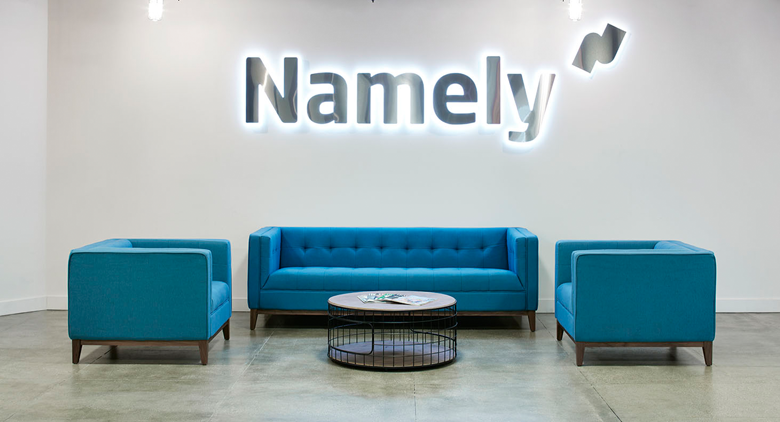 At Namely, we’ve been working hard to deliver the leading HR platform for growing small- and mid-sized companies, and the 2015 HCM Vendor Brandscape had some nice things to say about how far we’ve come—and where we’re heading. Download the immersive full report here to catch up on even more industry trends.